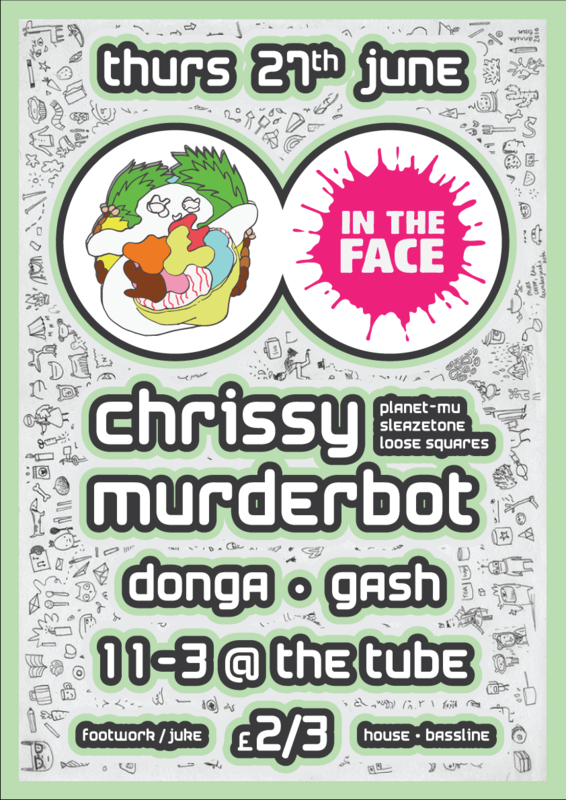 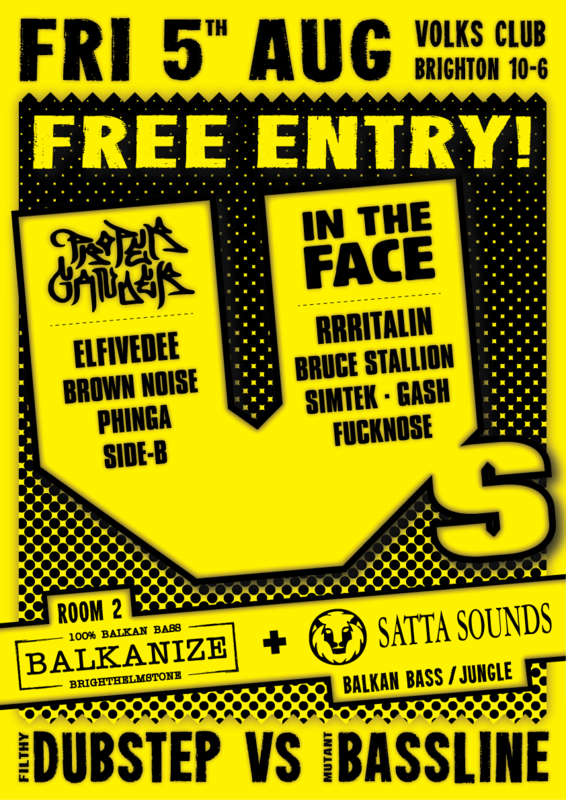 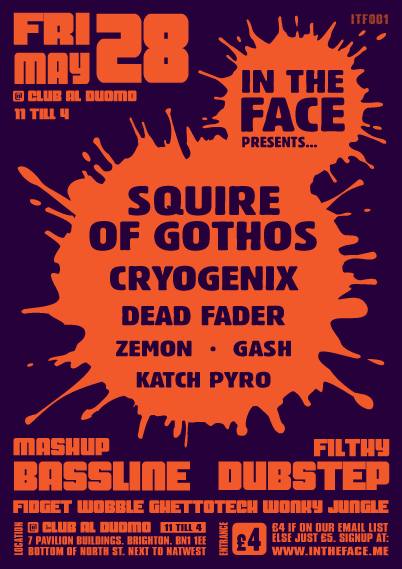 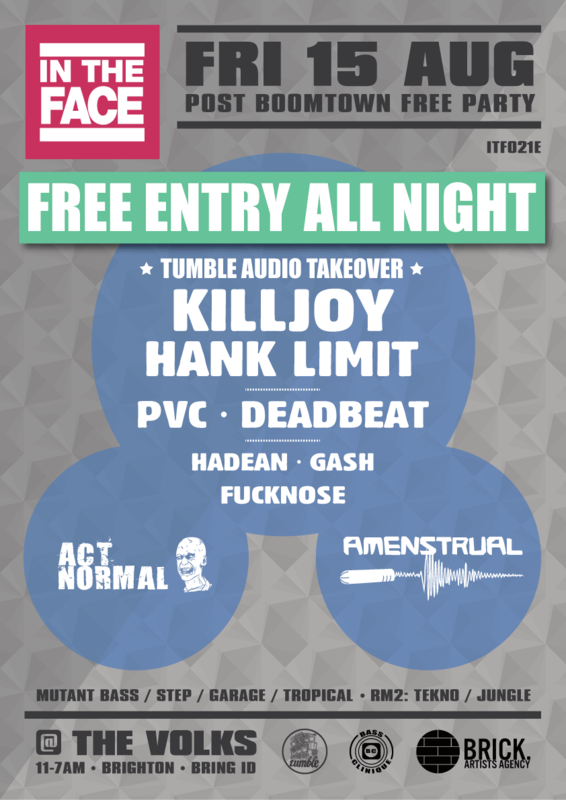 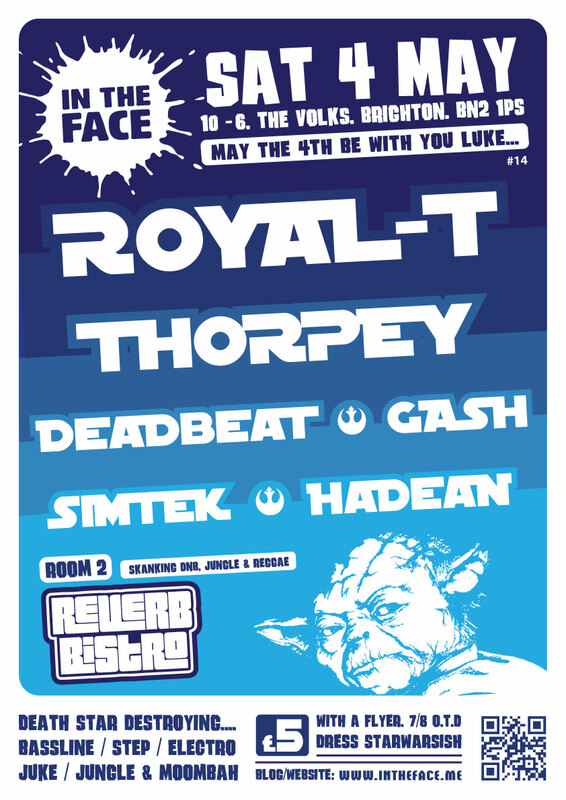 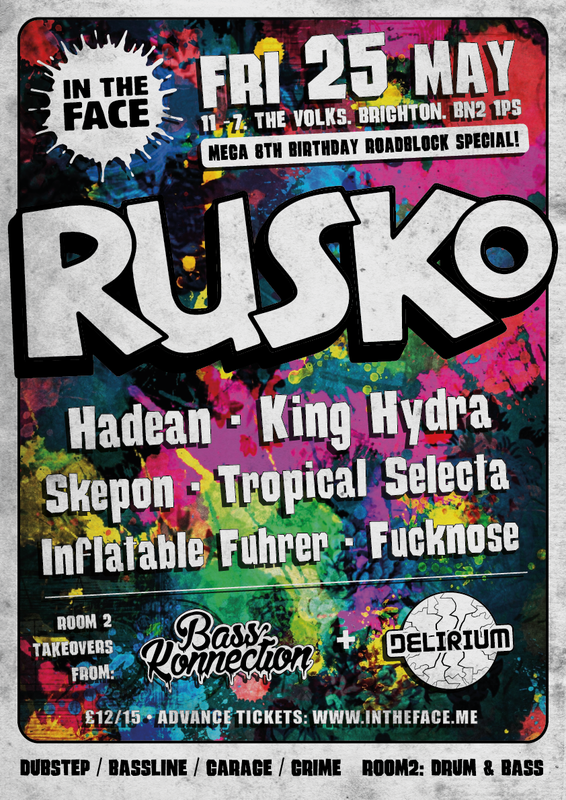 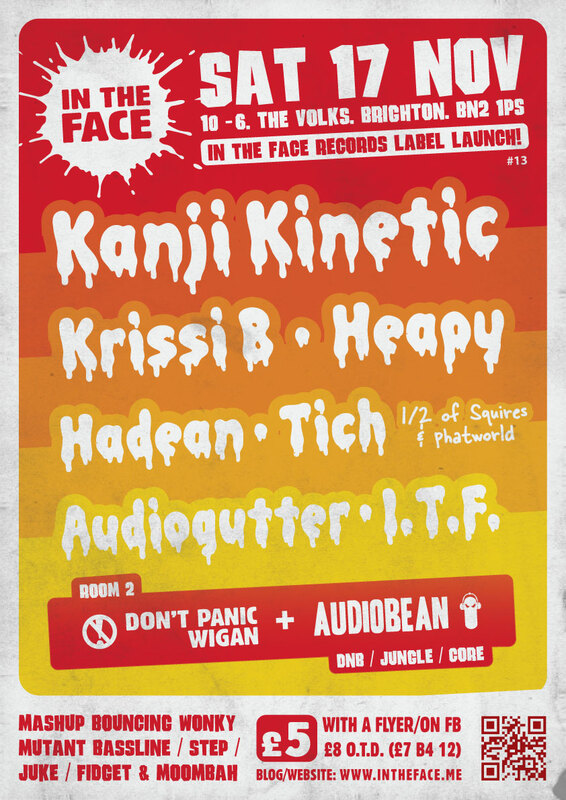 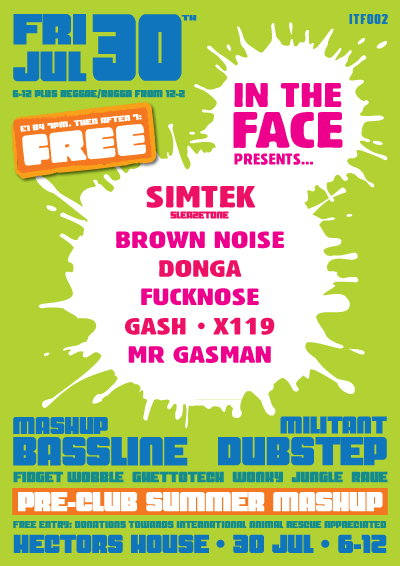 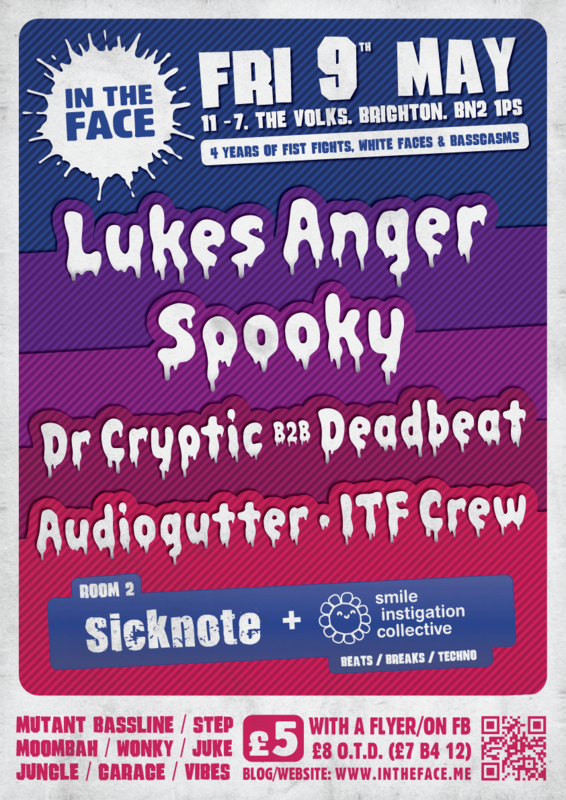 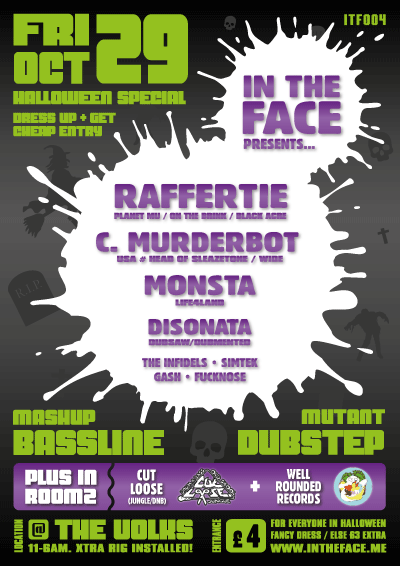 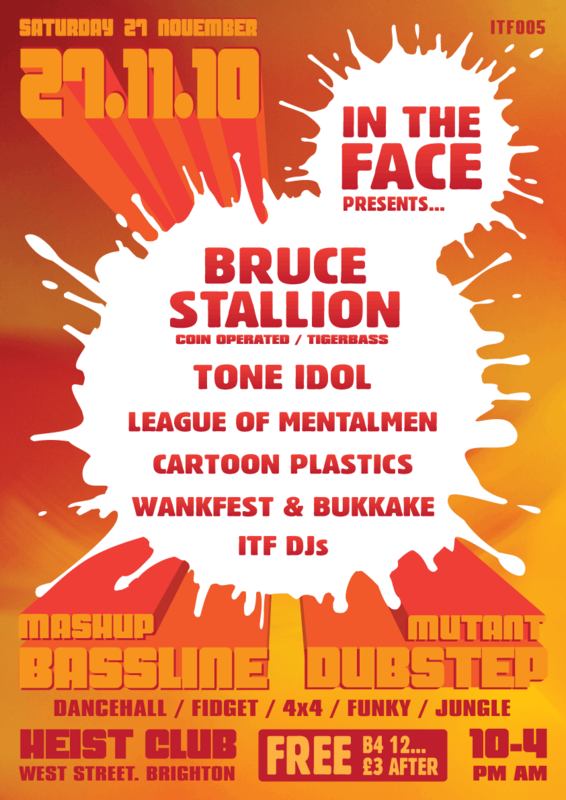 In The Face Label Launch Party | In The Face! 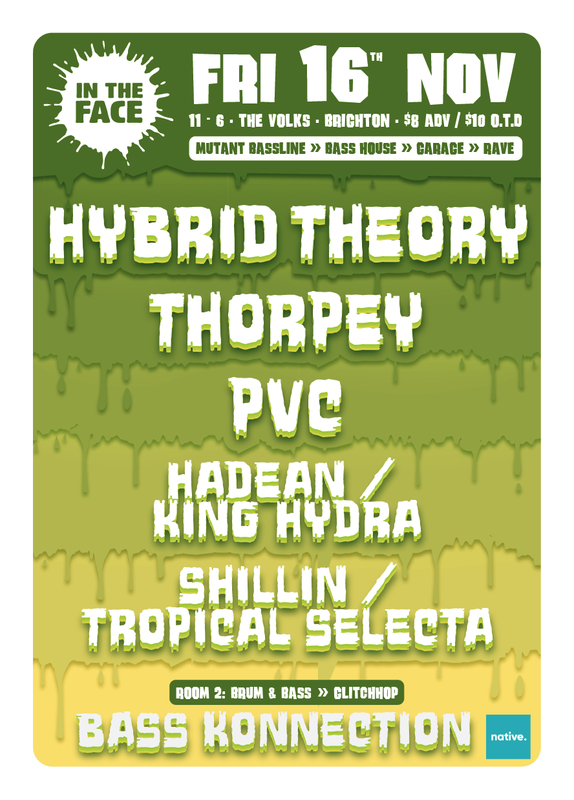 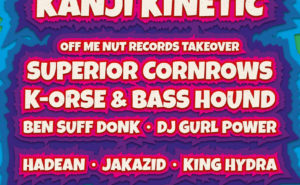 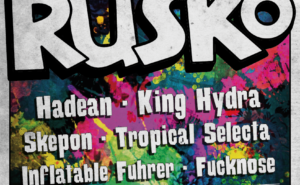 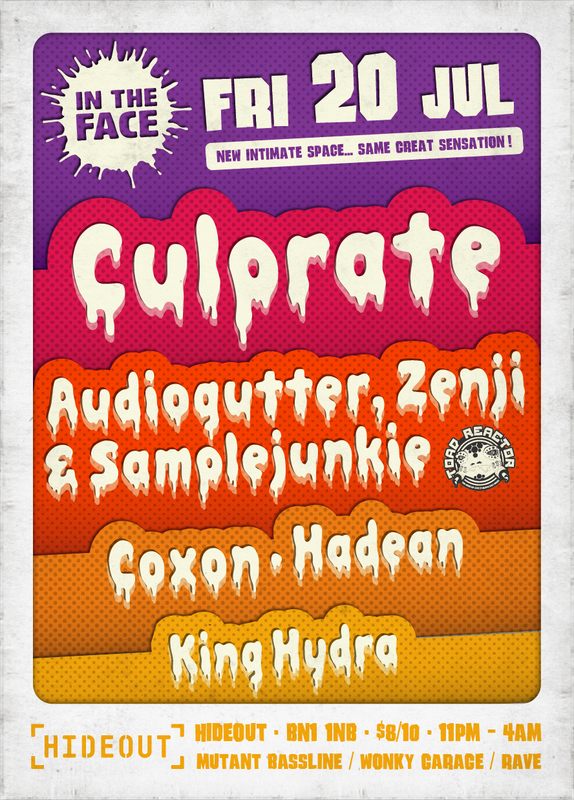 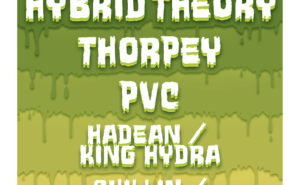 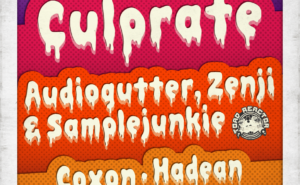 After a summer hiatus ITF is back with an allstar lineup celebrating the launch of our label. 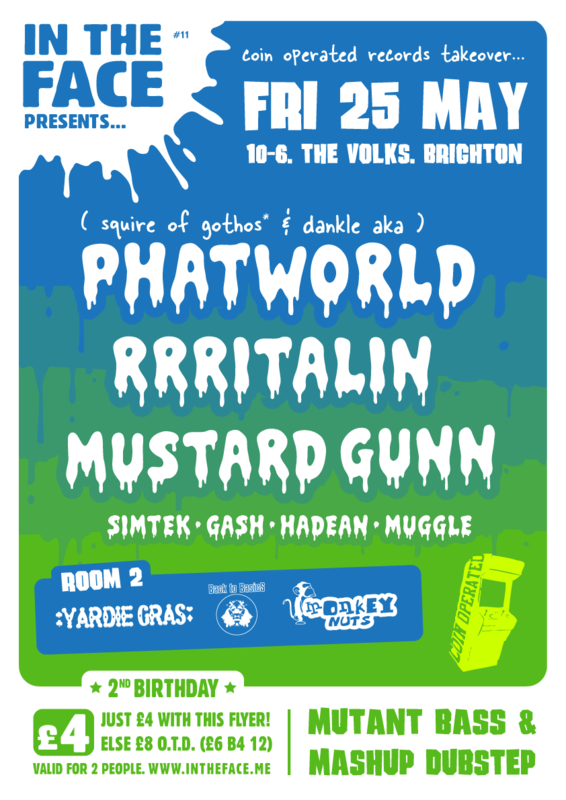 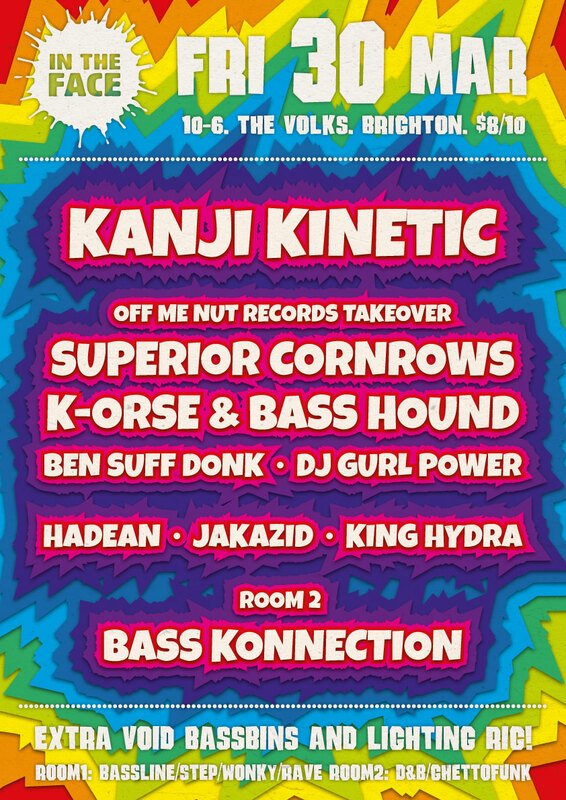 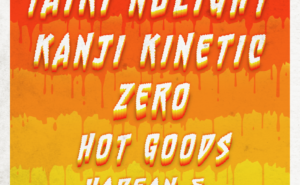 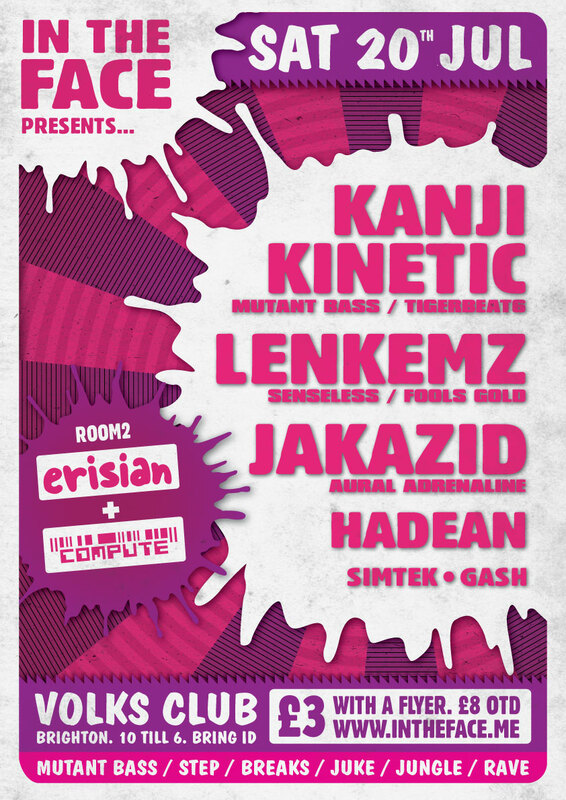 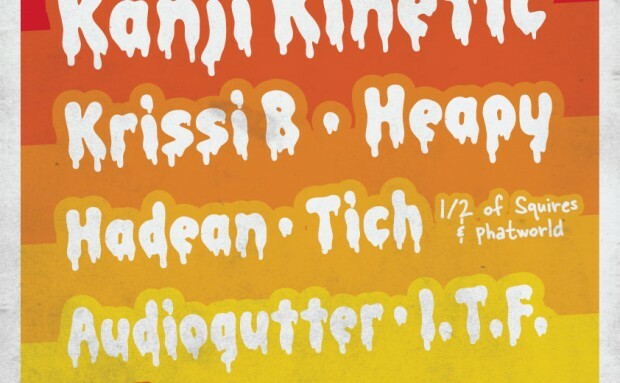 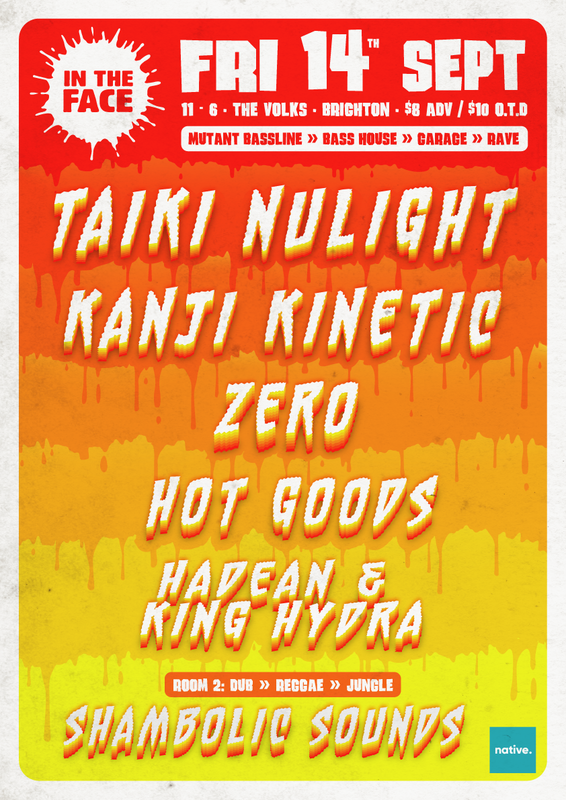 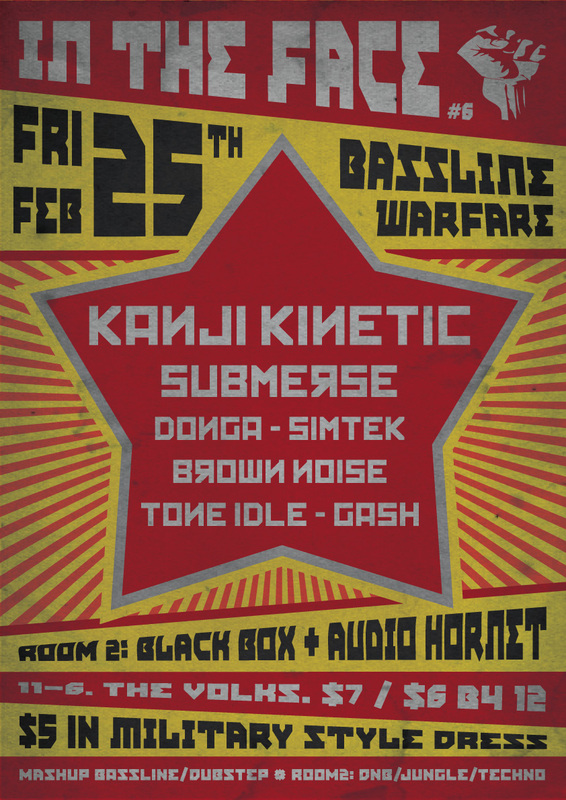 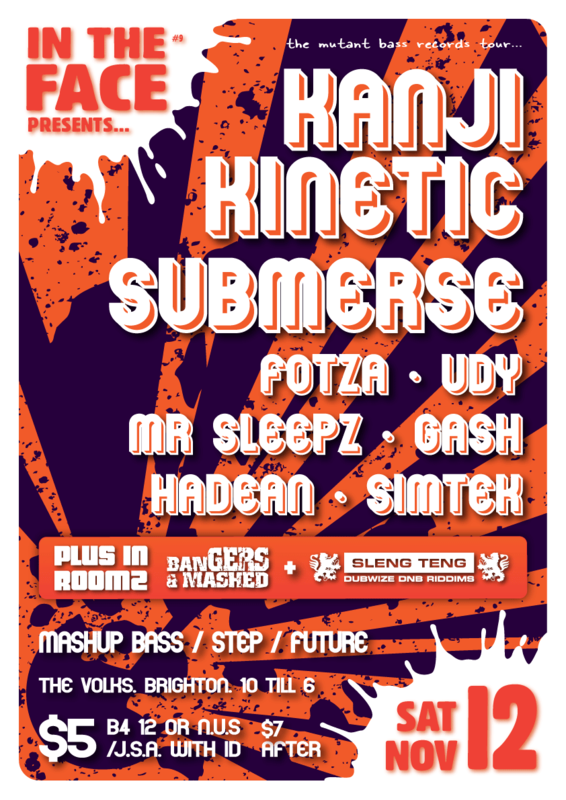 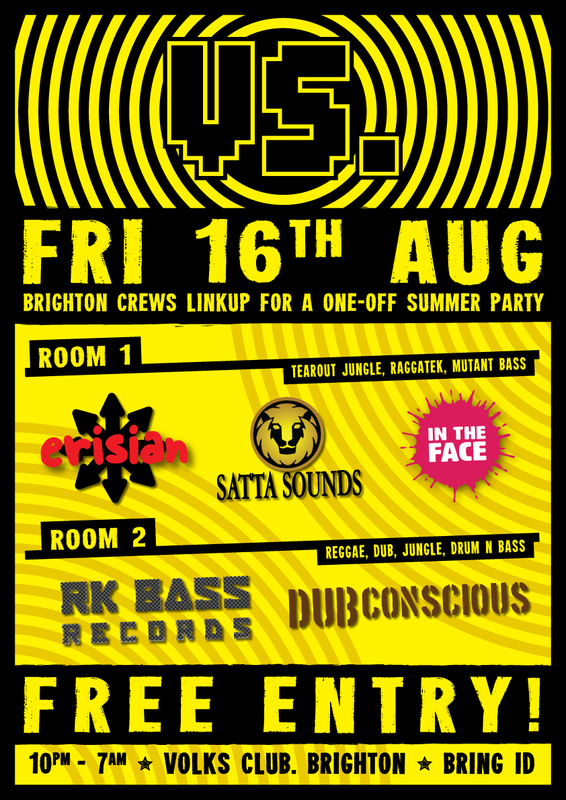 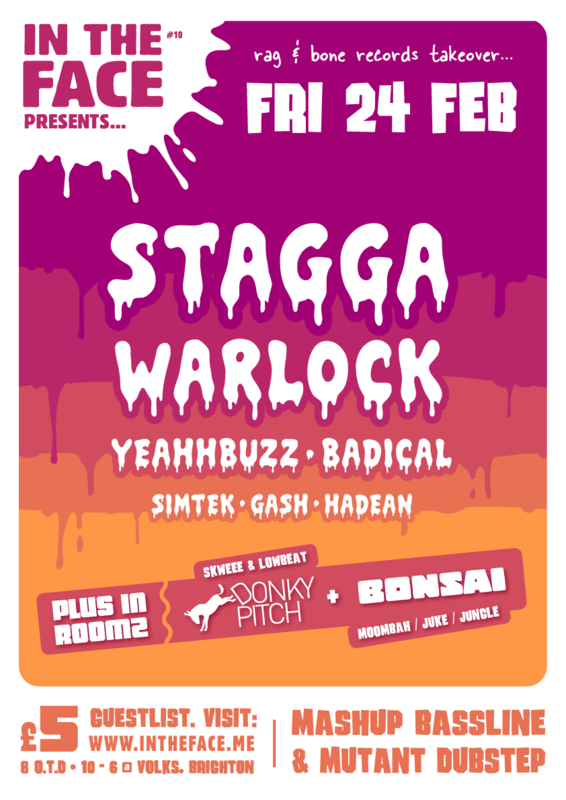 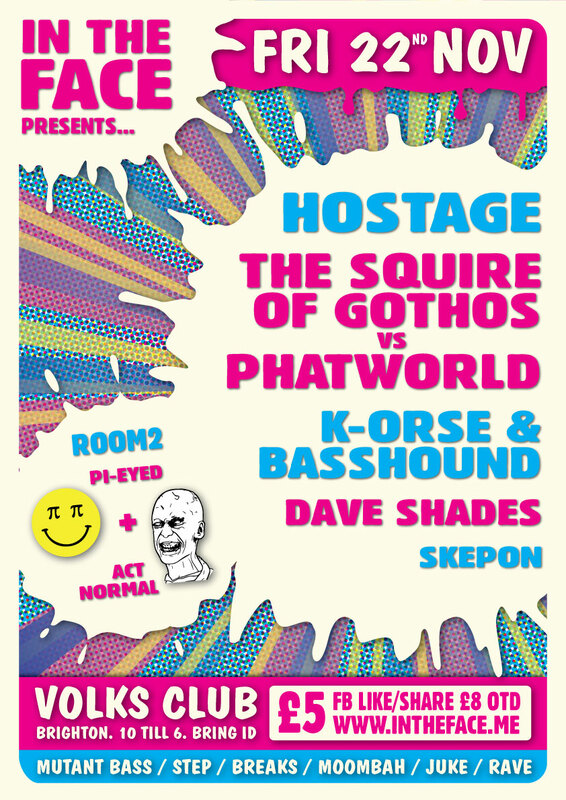 Room 1 // Kanji, Krissi B, Heapy, Audiogutter, the ITF crew + special guest Tich. 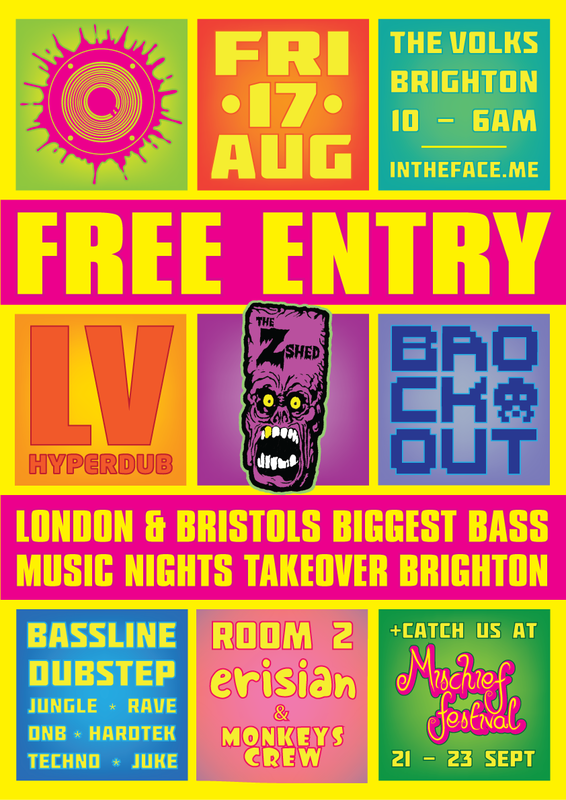 Check the Facebook event page for full info.